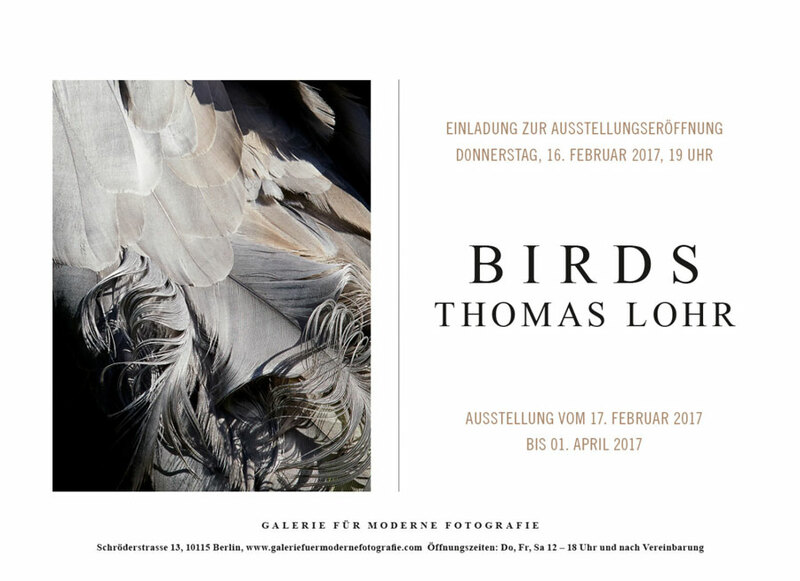 Birds is a personal project by Thomas Lohr being presented for the first time at the Galerie für Moderne Fotografie in a solo show. 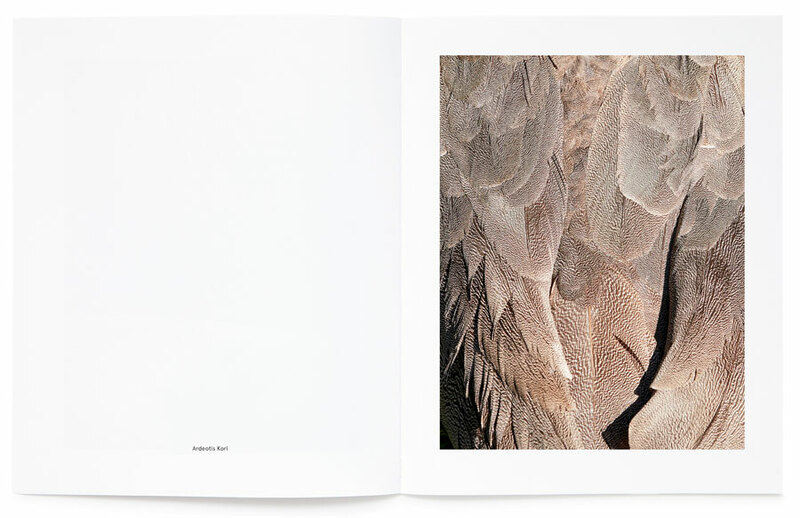 The series Birds presents photographs of unusual, exotic bird species in close-up. In most images, one can only guess whether the powerful, dark feathers are part of a bird’s tail or wings, or whether the pink-colored downy feathers are found on an animal’s breast or neck. 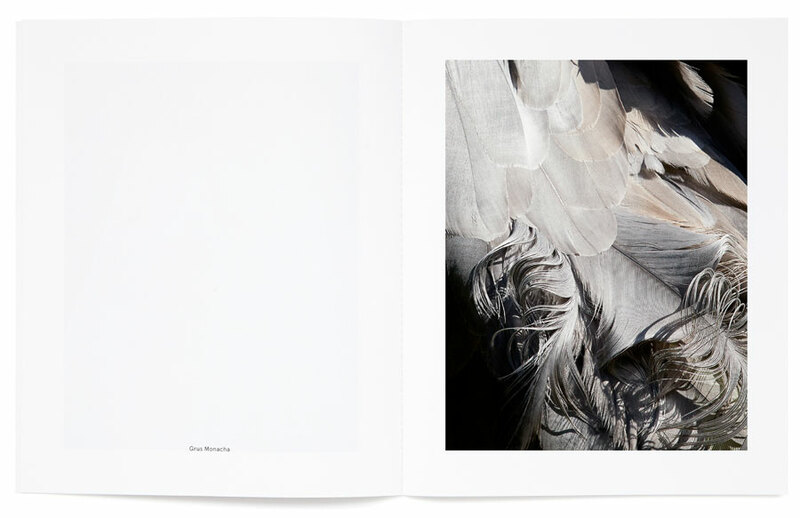 The emphasis on detail highlights the natural and flawless aesthetic of the plumage’s color and texture. Birds are elusive, shy animals. Lohr’s images capture them as they are in life, allowing an uncommon closeness. The truly foreign and what’s never apparent to a great degree in the natural environment is captured and depicted here in a timeless fashion. Thomas Lohr’s photographs not only invite contemplation but are also capable of arousing scientific curiosity. The series Birds recalls the cabinet of curiosities of sixteenth-century Western art, in which precious items from nature – naturalia, exotica, and mirabilia – were collected. These teeming cabinets served encyclopedic interests, scientific investigation, and, at the same time, expressed admiration for nature’s treasures and the diversity of creation. 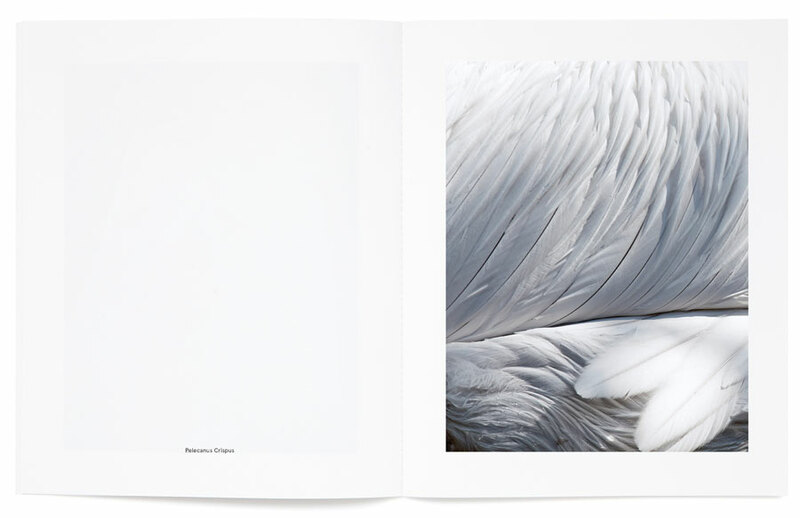 Thomas Lohr has photographed about eighty bird species thus far. He finds the animals in bird enclosures and aviaries around Europe, where he photographs them without artificial lighting. His working process makes evident that he photographs living animals and thus, entirely incidentally, that the birds’ plumage is clean and preened, underscoring the cleanness of the images. Thomas Lohr shoots the photos with a digital reflex camera. The images are not reworked. 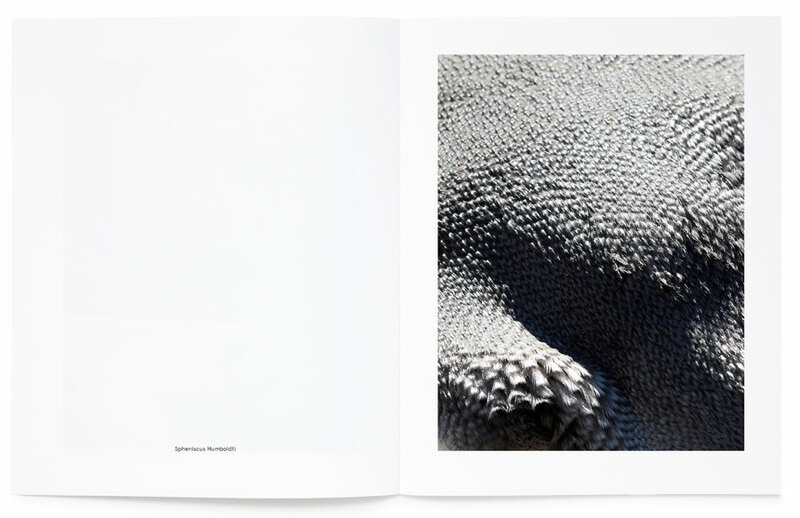 Thomas Lohr produced the book for the series Birds in collaboration with Daniel Baer. 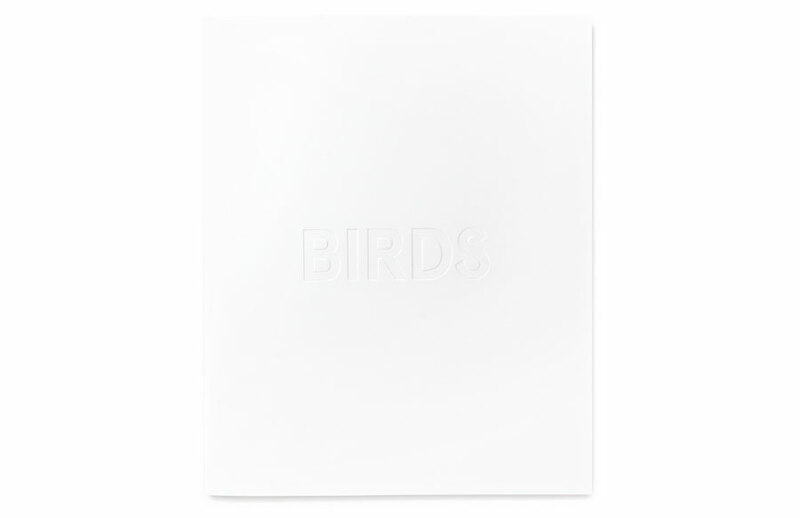 Birds was released in March 2015 as a limited edition of 500 copies. The twenty-one color illustrations are printed on Japanese paper. The photographs are titled after the Latin names of the bird species. The publication is now out of print. 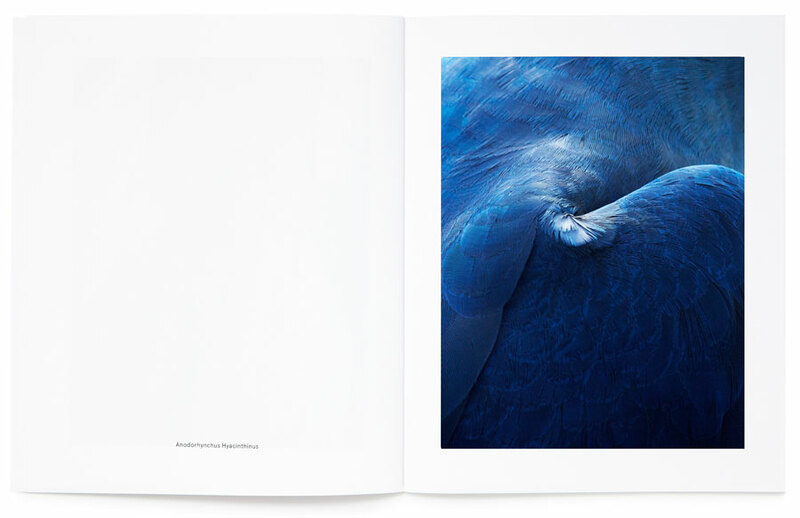 Five signed editions are available at the Galerie für Moderne Fotografie. Thomas Lohr was born in 1980 in Memmingen in Bavaria. From 2002 to 2005 he studied photo design at Lette Verein Berlin and then moved to New York. He has lived in London since 2010 and works in Paris, Berlin, and New York. As a fashion photographer, he shoots editorials for Vogue, Another Magazine, The Gentlewoman, and the WSJ. His clients include Nina Ricci, Dior, Hermès, and Louis Vuitton. In 2017, Thomas Lohr and Larissa Hofmann are producing a photo-column for Zeit Magazin. The photographer couple is documenting their long-term relationship between London and New York over a one-year period.